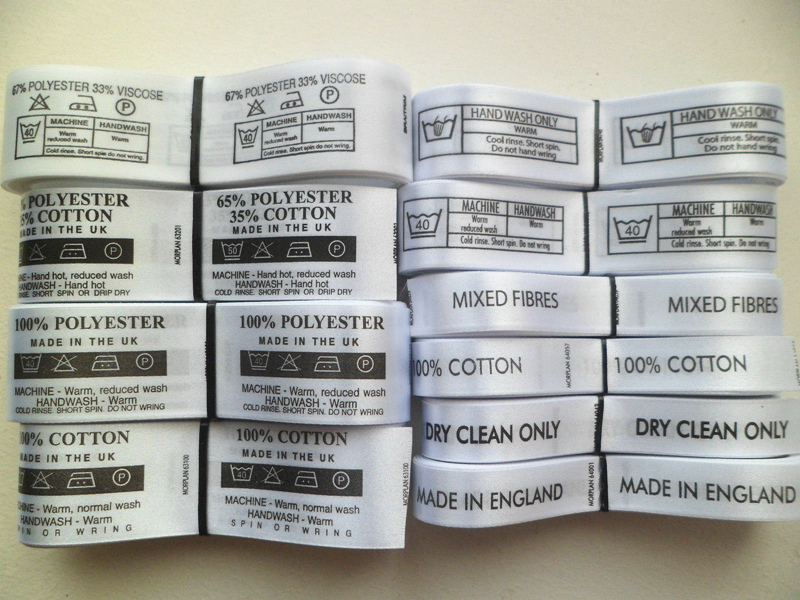 Oeko-Tex Standard 100 custom wash care labels for clothes in EECA China - Buy Oeko-Tex Standard 100 custom wash care labels for clothes in EECA China manufacturer, wash label, washing label Product on Dongguan EECA Environmental Technology Co., Ltd. 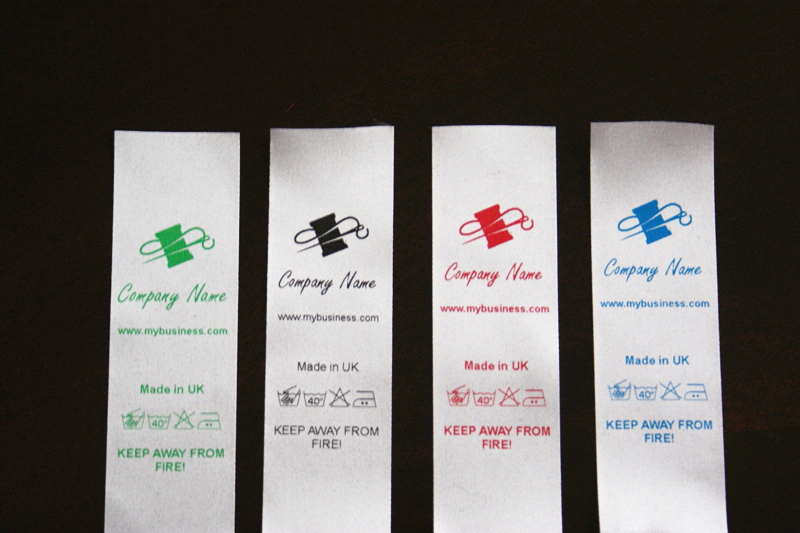 Printed label, Main label, Care label,Neck label,Size label,etc. 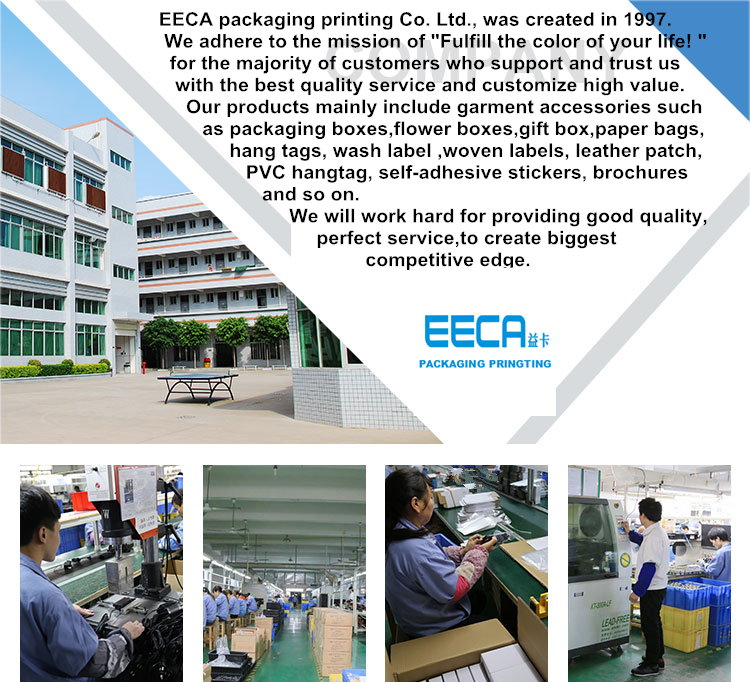 Polyester, cotton, taffeta, satin, damask, gold/silver metallic, etc. 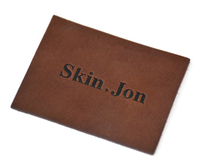 Soft ultrasonic cut, heat cut, laser cut, cold cut, merrow border. 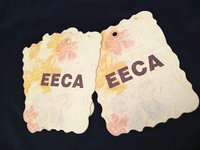 Iron on, paper backing, adhesive back, hook-and-loop fastener backing. 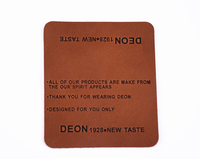 Eco-friendly, waterproof, durable and washable, etc. 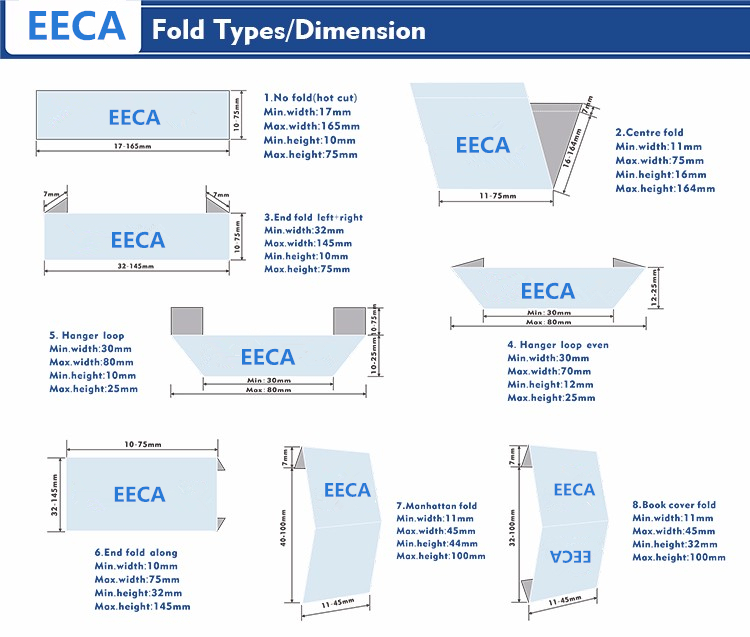 End folded, center folded, miter folded or straight-cut. 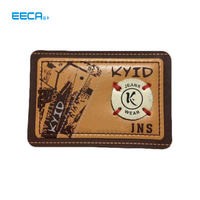 Applied to a variety of garments, bags, shoes, hats, gifts, sofa, quilt, luggage, toy and more suitable for garment factory, hat factory, toy factory, bag factory, shoe factory, etc. 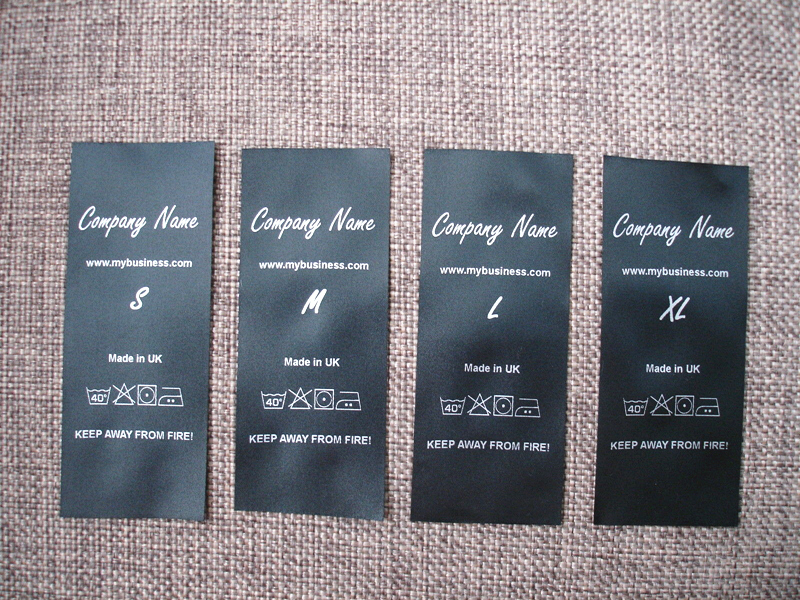 Our samples are avaliable finished in 5 days. 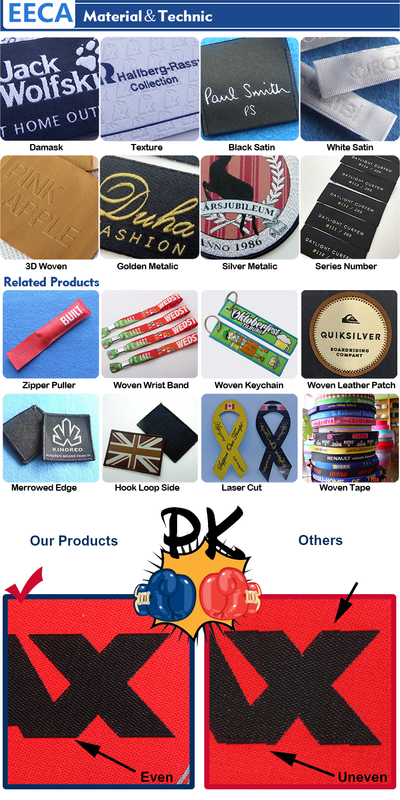 7-10 days: Qty within 50k pcs. 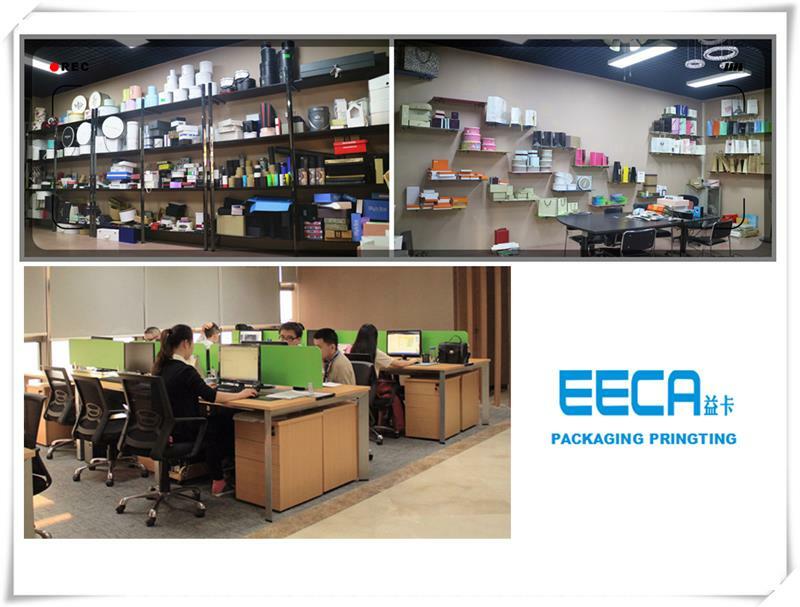 We are a manufacturer with Oeko-Tex Standard 100 certificate in China. 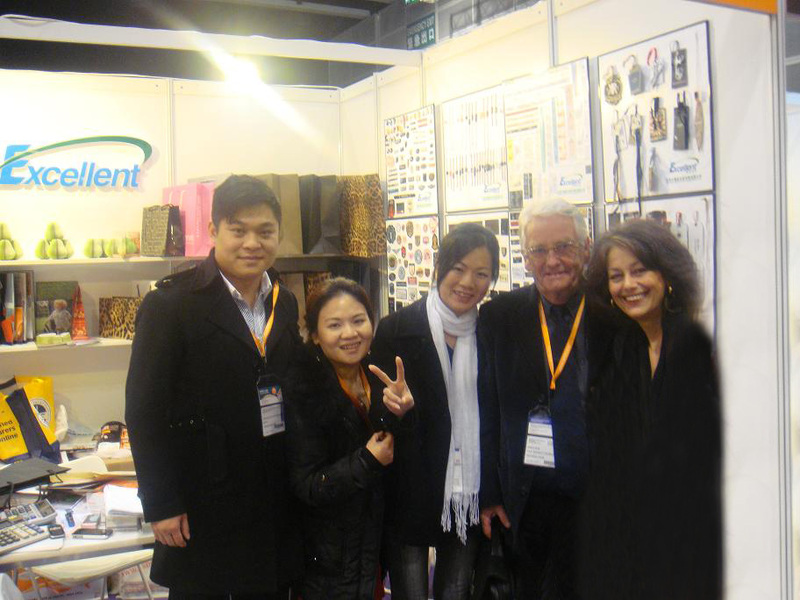 Our products are sold worldwide. 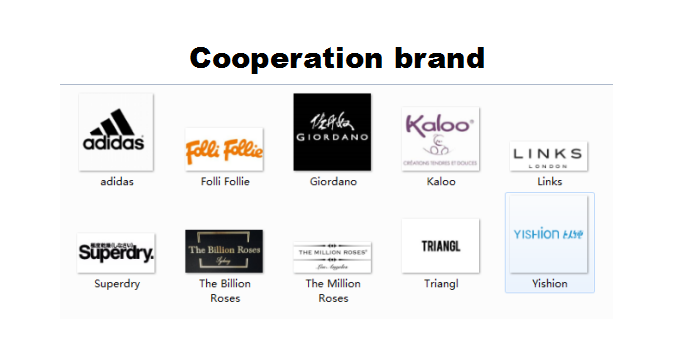 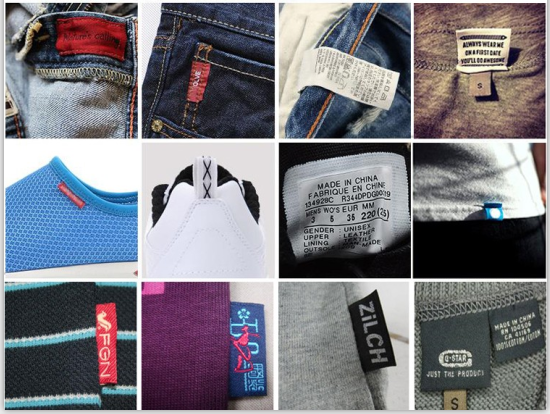 The items we make include the most popular clothes labels such as fashion designer brand clothing labels, high-definition (damask) woven labels, and designer woven name labels. 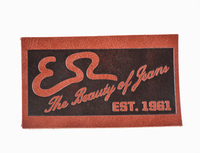 Everything is 100% custom to your needs ensuring your logo, lettering, and colors are as accurate as possible. 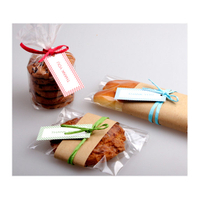 Minimum order quantity is 1000 only. 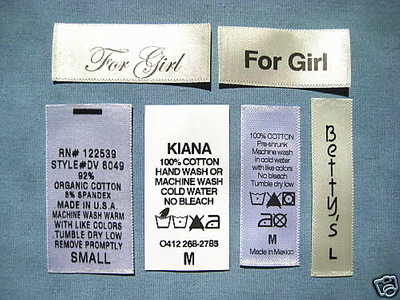 There are four basic fabrics offered in woven labels: Damask, Semi-Damask, Taffeta, and Satin. 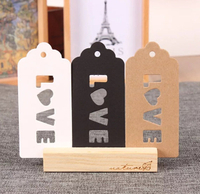 The prices depend on the size, colors and finish you need. 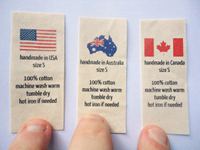 It is important to know the prices get a lot lower with larger quantities. 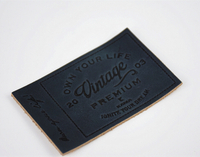 We make are very high quality showing the finest details of your artwork in the colors and specifications you want. 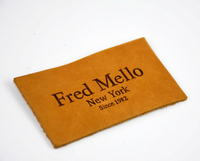 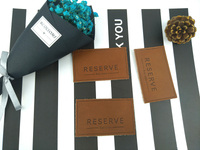 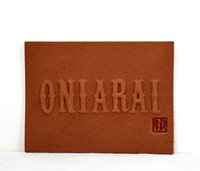 Woven labels can be finished with an end fold, heat cut, center fold or mitred fold finish. 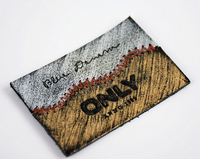 For a hard finish we can add starch to provide a firmness to the label. 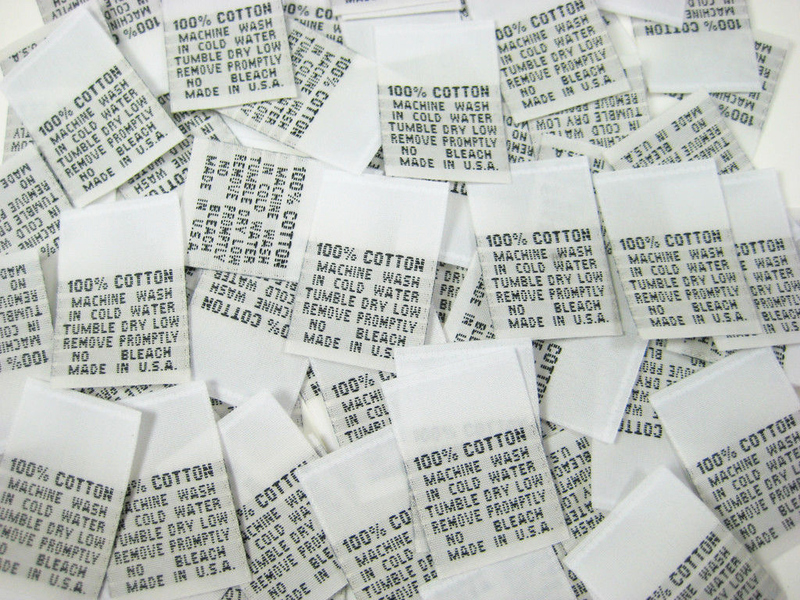 Tell us more details about your requirement on woven label color, size and quantity. 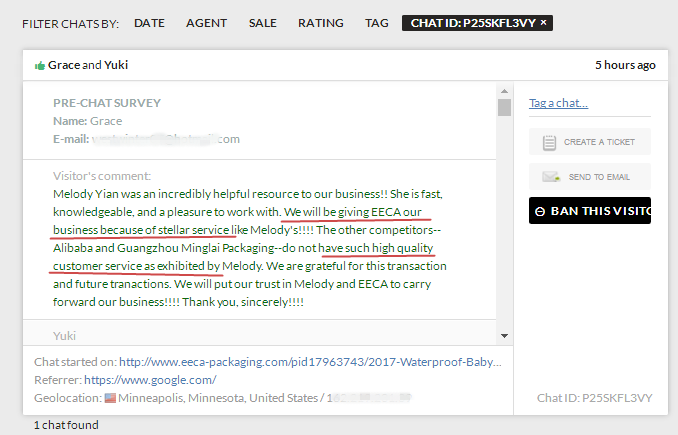 We will quote an exact price for you. 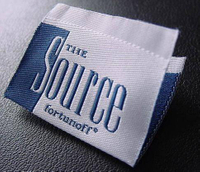 Your Custom Designs in Vibrant Colors- For all your Woven Labels! 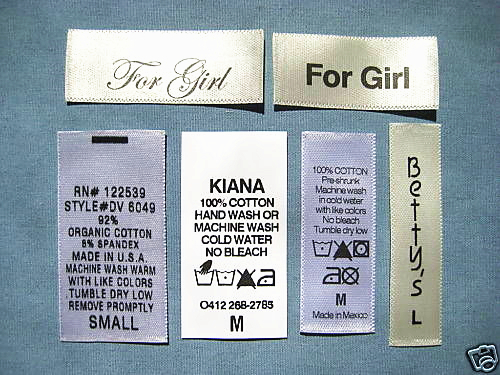 The perfect affordable finishing touch to your fabric products is our custom garment woven labels and clothing tags. 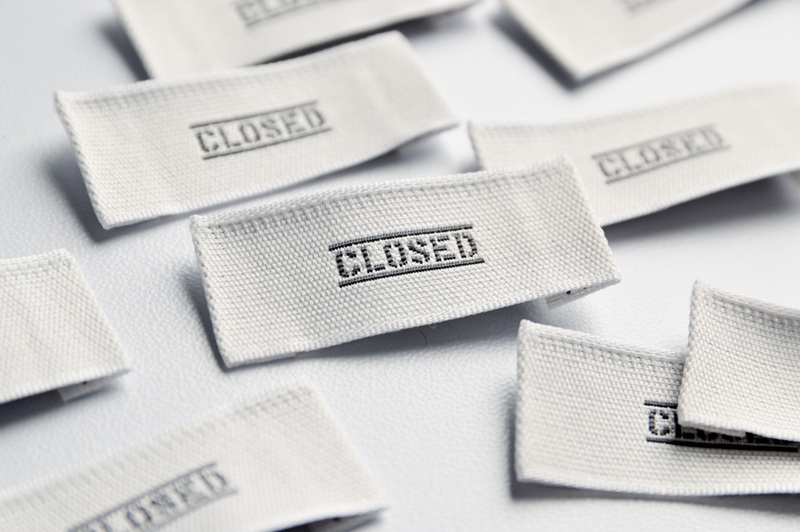 These are professionally woven cloth labels used by many large garment manufacturers, clothing designers, and crafters who rely on our professional services. 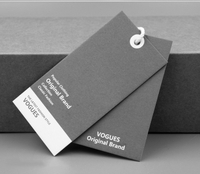 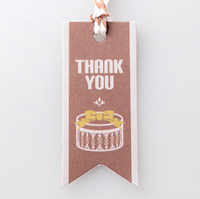 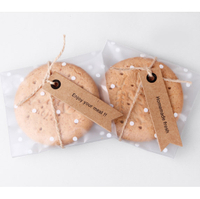 Woven garment labels are the ultimate finishing touch! 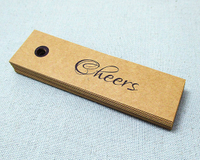 We have a very low minimum order quantities and offer free samples of our work available to be sent to you.